When I was in high school, my family lived on a street where landscaping was a bit of a competition. I have not-so-fond memories of spending spring break carting yards and yards of dirt from the driveway into our newly dug up flower beds. Our next door neighbours were especially good at landscaping, and the lady next door was often seen in her garden on sunny days. The family next door not only inspired everyone on the street to keep beautiful lawns and gardens, but they also served wonderful snacks whenever we went over for tea and coffee. The lady of the house, Pat, was generous and often copied the recipes down for my mom and me to try at home, and to this day my mom still has a folder with recipes handwritten by Pat on pretty paper. The last time I was home, I got them all down on my computer and have been meaning to recreate some of them. Since I recently came across a really delicious jar of peanut butter, I thought I’d start with the Peanut Butter Cups. You can also make these into bars – just the peanut butter layer on the bottom, with chocolate on top – to make life easier. Chocolate chips, melted, for coating…or chocolate wafers. Don’t be quick to judge, there are better tasting wafers available these days! I’ve recently seen Ghiradelli candy coating, and the ones I buy are “Belgium premium chocolate wafers” from Bulk Barn. Alternatively, you could temper real chocolate. You’ll need about 3/4 cup for the Pan Method, or about 1 pound of chocolate wafers for the peanut butter cups. 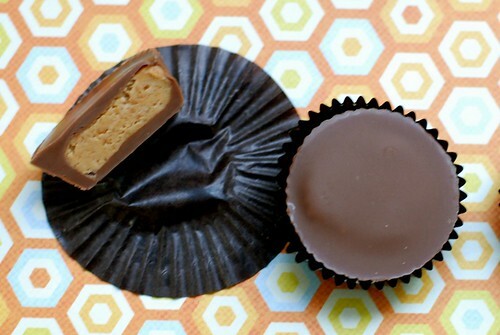 A peanut butter cup chocolate mould or a 8×8″ square pan, lined with parchment. Mix all the ingredients for the peanut butter filling together thoroughly, and let chill in the fridge for about 15 minutes just until it gets firmer. 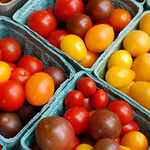 Roll into small balls about the size of table grapes, and press down slightly so it’s about the size of a quarter, just thicker. 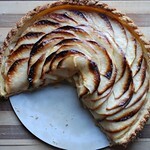 Or, if you’re making this in a pan, press all of the peanut butter filling firmly on the bottom. 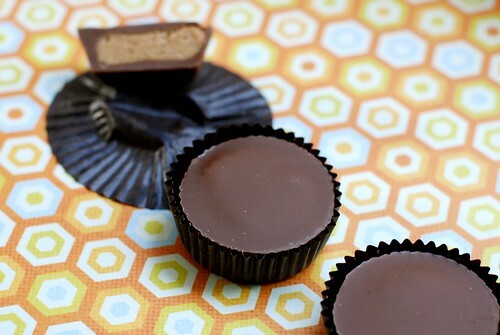 Fill a peanut butter cup chocolate mould with a thin layer of chocolate. Tap the sides to get the chocolate to spread flatly, and put into fridge to set for a few minutes. Pan method – spread the melted chocolate evenly across the top of the peanut butter filling, and let set in fridge. Put the flattened peanut butter in the middle of the chocolate cup, and drizzle melted chocolate on top, again tapping to ensure everything flattens out. Pan method – you may want to score the bars with a sharp knife halfway through setting to ensure you can cut through the chocolate easily once it’s set. Return to fridge to set, about 15-20 minutes, before inverting the mould onto a clean work surface and extracting the cups one by one. Be still my heart. My very favorite candy “bar” on the planet. Yours even looks like the real thing, and I have made them in bar form before so I know they taste like it too. I love your presentation so much more though! I think next time I’ll be sticking to the bar method – so much easier! Or, I may need multiple moulds because I just didn’t have the patience to wait….